Are you a research student in the final stages of your doctorate, post-Transfer? If you are, you may be interested in the Graduate School Finishing Development Day, running on Tuesday 23rd February. 9:30: Preparing for the viva: Prof Chris Roe. Followed by Meet the ‘viva survivors’! PhD alumni talk about their experiences for a frank and informative question and answer session. 13:00 Editing and finishing your thesis: Prof. Ian Livingstone. 15:15 Proofreading your work: Prof Ian Livingstone and Simone Apel. You can find out more and book a place on just one or all three workshops here. Part-Time Research students: Are you 18 months away (or less) from submitting? If so, you may be interested in a Part-Time Researcher Finishing Workshop, which will take place on September 30th. A joint workshop by the Universities of Birmingham and Northampton, it will be hosted here in Northampton in the TPod, Rockingham Library, Park Campus. 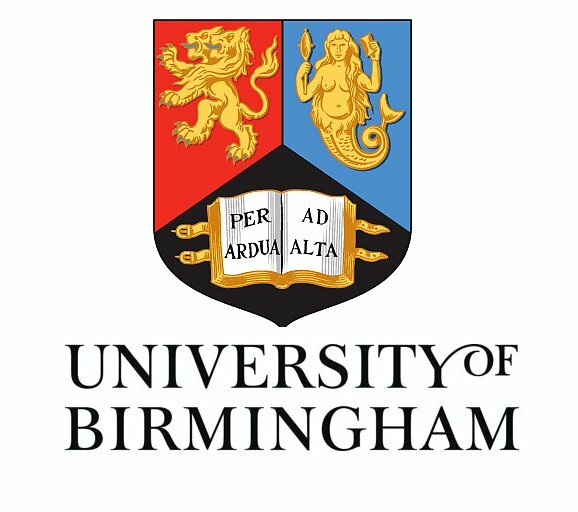 Sessions will include Editing & Finishing your Thesis, Preparing for the Viva, Careers talks with advisers via Skype from the University of Birmingham and a session on Getting Published. For more information please see the booking page. Please note there are few places left on the workshop, as it has been open to regional universities, so get in quick if you are interested! Please note this is only for part-time students and those with less than 18 months to thesis submission.